Select Small Medium Large X-Large 2XL - Out of stock - notify us! Printed in Sweden on the superiour quality ST-206 (FJ-01) tee. Great fit, great quality. 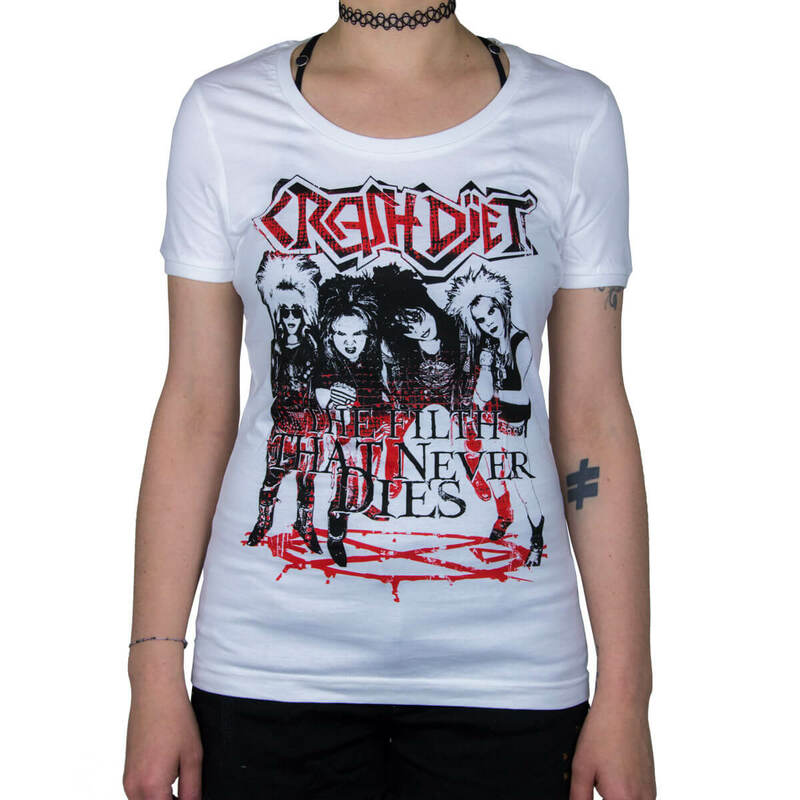 As always, Crashdiet merch doesn't disappoint! 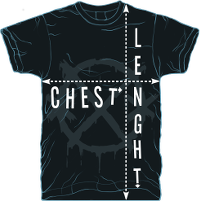 * Printed on Gildan 5000L lady t-shirts.